Advancing clean, efficient and reliable energy, PEER is the world’s first certification program that measures and improves power system performance and electricity infrastructure. PEER can be used on any power system or set of electricity infrastructure anywhere in the world. A PEER project can be anything from two buildings with individual meters to an entire city grid or utility territory. It can also be used for transit systems and transit facilities. Able to be applied for a wide range of project types, PEER deploys the same straightforward approach for every project, regardless of scale, providing a common language that is applied globally. In most cases, purchases electricity and power from at least one other entity (i.e., a utility). PEER evaluates elements both internal to the project site and external to the project site. 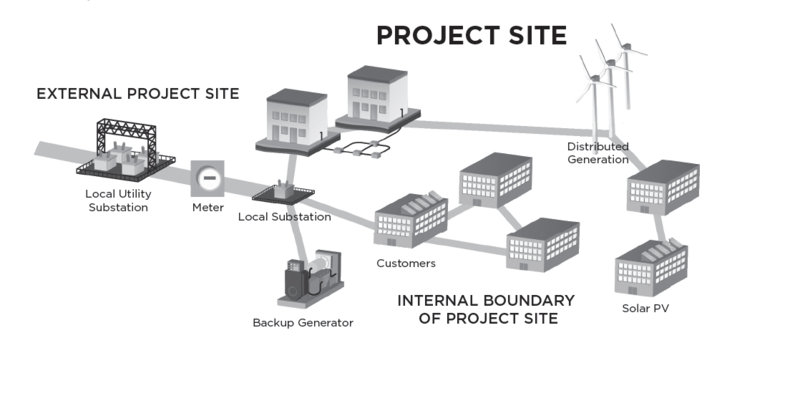 Credits are awarded for the performance, design and capabilities of infrastructure within the project boundary, as well as for the power purchased and transmitted to the project site.